These are the first lines of the Kurt Schwitters Ursonate, or sonata in primal sounds. This forty-minute phonetic poem is one of the legends of Dadaism, an artistic movement that arose in Zurich during the First World War and thereafter spread rapidly, especially in Germany and France. The Dadaists were a loose collection of artists united only but by their anti-bourgeois, anti-naturalistic tendencies. 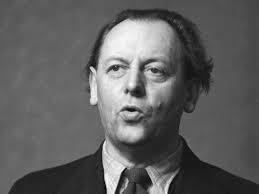 Kurt Schwitters, who formed his own Dada group in the provincial city of Hanover in 1919, is best known for his collages which use the debris of the commercial world, such as ticket stubs, newspaper advertisements, nails, corks, and wire, to construct fanciful assemblages of shapes, colors, and juxtaposed meanings. 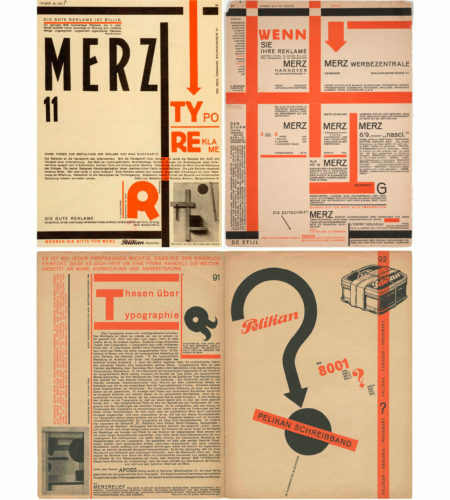 He coined the term “Merz”, a syllable he extracted on impulse from the word “Kommerzbank” (bank of commerce), to apply to all his artistic work, as well to the art review he published from 1923 to 1932. Unlike the Berlin Dadaists who were more politically revolutionary, even nihilistic in their aims, Schwitters was something of a Romantic idealist with a firm belief in the value of art, even if its significance eluded him. 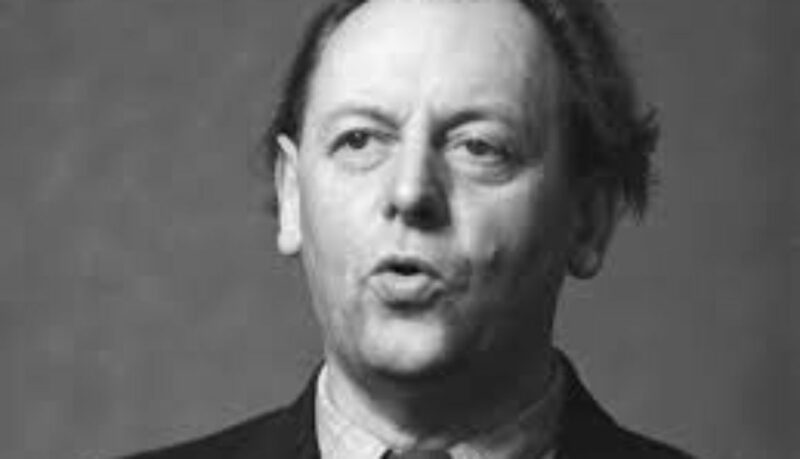 Schwitters’ own comments: “The Sonata consists of four movements, of an overture and a finale, and seventhly, of a cadenza in the fourth movement. “In the first movement I draw your attention to the word for word repeats of the themes before each variation, to the explosive beginning of the first movement, to the pure lyricism of the sung “Jüü-Kaa,” to the military severity of the rhythm of the quite masculine third theme next to the fourth theme which is tremulous and mild as a lamb, and lastly to the accusing finale of the first movement, with the question “tää?”…”The fourth movement, long-running and quick, comes as a good exercise for the reader’s lungs, in particular because the endless repeats, if they are not to seem too uniform, require the voice to be seriously raised most of the time. “I do no more than offer a possibility for a solo voice with maybe not much imagination. 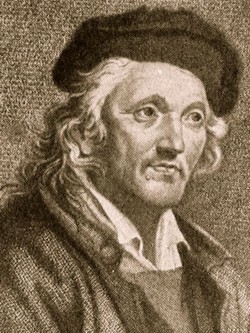 I myself give a different cadenza each time and, since I recite it entirely by heart, I thereby get the cadenza to produce a very lively effect, forming a sharp contrast with the rest of the Sonata which is quite rigid. There.””The letters applied are to be pronounced as in German. 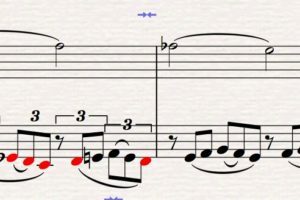 A single vowel sound is short… Letters, of course, give only a rather incomplete score of the spoken sonata. 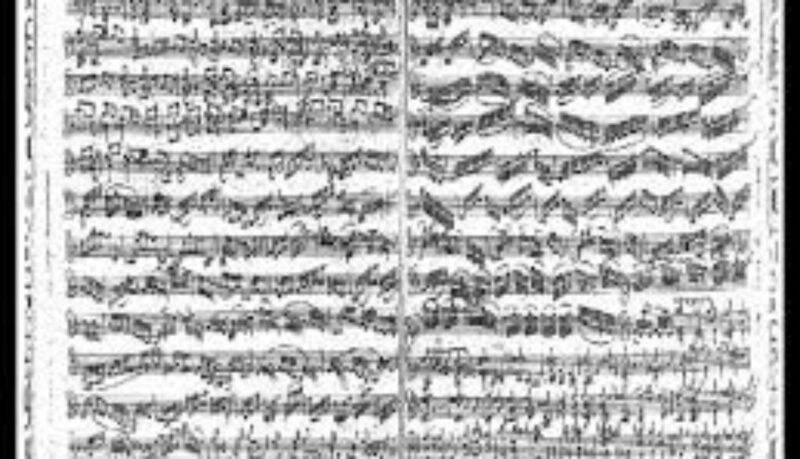 As with any printed music, many interpretations are possible. As with any other reading, correct reading requires the use of imagination. The reader himself has to work seriously to become a genuine reader. Thus, it is work rather than questions or mindless criticism which will improve the reader’s receptive capacities. The right of criticism is reserved to those who have achieved a full understanding. In my mind, Schwitters comments the Second Viennese School, the Twelwe tone system through Romantic tradition of form; there is rhythm but no clear pitches or tones. I find Schwitters’ fantastic and renewing compared to formulaic use of Serial compostition technique. In two weeks I will get 50, oh gosh. Well, because I’m a blown ego I celebrate my anniversary by playing recitals in Turku Nov. 2nd, Lahti Nov. 5th, Helsinki Nov. 6th, Copenhagen Nov. 24th and Aalborg Nov. 27th . In the concerts I play the music I really love. I start the program with music by great Japanese composer Toshio Hosokawa. The composition I will perform is “Sakura” (cherry blossoms). It originates in the Edo period, c. 1600-1800. The melody was originally used as the koto playing exercise for children. It became a song during the later Meiji period, the end of the 1800s, when the text was added to the melody. Comentario de la música de Bach en español! Thanks to my admirable colleague Juan Antonio Muro the music commentary of my Bach Edition, Gendai Guitar, is now available in Spanish! In the picture you see the St. Blasius church in Mühlhausen, in where Maria Barbara and Johann Sebastian possibly got married. The commentary you find here. It is really fascinating to find out from where some common musical forms actually originate. Passacalle literally means ‘to walk down the street’, and it describes a practice documented in Spain in the late 16th century where guitar players improvised interludes between verses of a song while walking amidst the audience. The variation form that this practice probably gave rise to is known under different names in different places. The triple-time ciaccona and passacalle both come from Spain and probably stemmed from the same tradition. The first mention of a ciaccona is found in Italy in the early 17th century. Its name is derived from an old Italian verb, ciaccare, meaning ‘to smash’ – in fact the term acciaccatura has the same origin. The French version of the name, on the other hand, goes back to the Moorish history of Spain, as does the sarabande, šāh being the Persian word for ‘king’ and also the origin of the name for the game of chess. The chaconne and passacaglia both typically have a repeated bass line of four or eight bars over which variations are played. A heavy second beat as in the sarabande is also common. The form of both music and dance usually consists of a gradual, persistent increase in complexity, finally coming to a high point and then diminishing to a quiet ending.